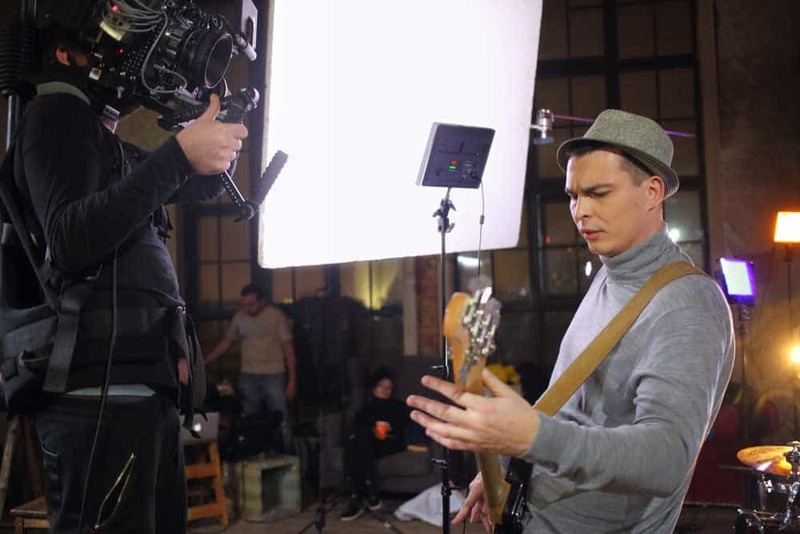 Finding the perfect sound stage Los Angeles has available, to record your feature film, television series, commercial or music video can be a challenging task. However, the flexible, expandable and professional sound stage options at Goya Studios are designed to all-inclusively cater to all of your production needs. With all the extras such as private parking, VIP lounges, production offices and much more, read on to find out why you should use a sound stage and how to find the best sound stage Los Angeles has to offer. WHAT IS A SOUND STAGE ANYWAY? A sound stage is a soundproofed set that’s specifically designed for shooting movies and television shows. They’re most often located in a specially designed film studio that has a large open space and high ceilings to allow film crews to design and build practically any type of set. Because sound stages have excellent soundproofing that eliminates or minimises any interference from outside noise, they allow producers to simultaneously record production sound while the images are being captured. This reduces the need to lay down extra sound tracks or dub the film during post-production and usually results in a more seamless, natural-looking final output. It’s important that a sound stage isn’t confused with what’s called a silent stage. Unlike sound stages, silent stages AREN’T soundproofed. This means that the actor dialogue, sound effects and natural scene noises usually can’t be recorded along with the images because if it were, you’d more than likely be able to hear the natural interference of surrounding traffic and environmental noise. As such, sound stages are ideal for filming dialogue scenes in things such as films, television series and commercials. The best sound stages Los Angeles has to offer also incorporate other facilities including hair and makeup rooms, production offices, bathrooms and kitchens so that your film crew can produce scenes quickly and efficiently with minimal interruption. Clean audio recording – When you use a sound stage in Los Angeles, you’ll be able to record any dialogue and natural scene noises as they occur without having any interference from outside noises. This means that if you WANT to be able to hear a plane flying overhead or have chatter in the background, you easily add these sounds and won’t have to suddenly stop shooting because a jackhammer starts up nearby. Optimum lighting control – Any great Los Angeles sound stage will be set up to allow you to fully control the lighting as you require. This means that you’ll be able to effectively make it look like it’s the time of day while being able to make sure that shadows don’t fall over your subjects, disrupting the perfect shot. Eliminate the weather – Filming indoors means that you won’t have to battle with the elements or have to wait for the perfect conditions to shoot. It also prevents the wind, rain and/or heat from wreaking havoc on the hair and makeup of your actors and actresses so that their fresh looks can be more easily maintained. Flexibility with camera shots – Because sound studios are located in a large, open space, you’ll have the flexibility to be able to move the camera around to exactly where you require without having to contend with on-location surroundings. This allows you to capture the perfect shots without having to move the entire scene by which time the lighting has probably changed, spoiling your shot anyway. Greater comfort – As Goya Studios Los Angeles sound studios are located indoors in a climate controlled environment, your actors, actresses and film crew will be much more comfortable filming in the height of summer or the middle of winter. They’ll also be able to make use of easy access to all the facilities they need and expect including bathrooms, showers, kitchens and waiting lounges. Faster production times – Ultimately, choosing to film in a sound studio means that for all of the reasons above, you’ll be able to record your film or television series in much less time. 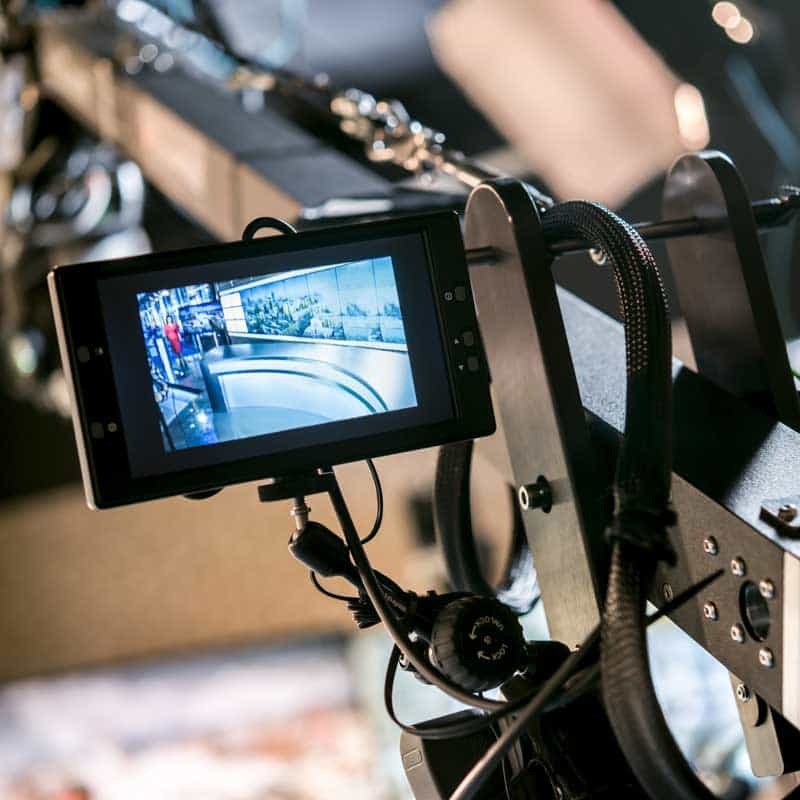 Without having to wait for the perfect conditions while being able to shoot day and night, if necessary, you’ll be able to reduce production costs and get your piece to air sooner. Choosing an indoor location to shoot your next production isn’t as simple as finding an empty building that’s advertised as a sound stage. In fact, there’s a few technical aspects that are crucial to ensuring that you’ve secured the highest quality sound stage Los Angeles is offering. Before you commit to renting any Los Angeles soundstage, always visit the space to ensure that it’s fit for your needs. While it’s important to consider if there’s enough space to house your set and crew, you should also ensure that the layout allows you to easily organise and move equipment and gear around. If you’re bringing things such as custom lighting or large scene props, you’ll more than likely need even bigger, wide-opening doors to make access easy. If the loading dock is located right next to the sound stage, this will be an added bonus when it comes to being able to set up and pack up gear quickly. If you’re looking for the best sound stage Los Angeles has to offer, look no further than Goya Studios. 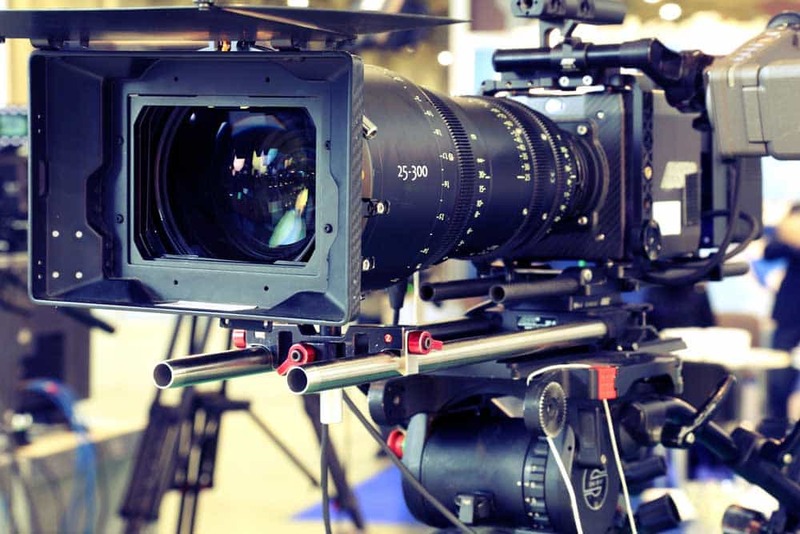 With a range of differently sized Los Angeles sound stages and all the extra amenities that make your job easier, we’re happy to cater to any amateur or professional film, television or photography needs, large or small. In addition to finding a great sound studio Los Angeles space, also consider the other services the facility offers. Additional amenities such as ample bathrooms, free onsite parking and WiFi can make a huge difference to ensuring that your shoot runs efficiently for the best results at the minimal cost. At Goya Studios, we have 3 qualified sound stages that feature a versatile shooting space with plenty of support space to cater to all your Los Angeles soundstage needs. Stage A consists of 4600 square feet of shooting space with polished concrete floors and brick walls with bow trusses. This space is perfect for anyone wanting to create their own unique set or who’d like to simply take advantage of the naturally warm and industrious look. Here you’ll also be able to use the pipe grid to hang custom lighting and/or technical equipment up to 12’ over the sound stage space. You’ll also have access to 3535 square feet of private support space. This includes a production office, dressing room, hair and makeup room and bathrooms. Stage B features 2200 square feet of shooting space set in a 2 wall cyc with 20’ overhead to the pipe grid. This Los Angeles soundstage is perfect for more intimate photo and film shoots. There’s also an additional 1550 square feet of attached supporting space. This includes a production/conference office, dressing room, green room, private restroom and a full kitchen. Our second Los Angeles sound stage, Stage C, consists of 5600 square feet of shooting space. This includes a 2 wall cyc measuring 52’ long by 52’ wide and 20’ high, making it perfect for recording and photographing a variety of components for all types of films, television series, commercials and/or music videos. The 21’ high lighting grid covers the entire ceiling of the soundstage allowing you to build and leave multiple sets set up throughout your filming. To make sure we cater for your complete sound stage Los Angeles needs, you’ll also have the exclusive use of your own production office, celebrity green room, hair and makeup room, wardrobe room and restrooms. However, to be able to reap the benefits of filming on sound stages in Los Angeles, quality soundproofing is a must! This is something that can be difficult to assess without having a good knowledge of soundproofing techniques but is essential to ensure that your shoot runs smoothly and that your final sound quality is ideal. To help you to assess how good the sound-proofing is in any Los Angeles sound studio, start by looking at the surrounding area. Even with the best technology, it’s not always possible to completely block out very loud noises and vibrations from things such as trains passing nearby. Once you’re at the studio, spend some time in the sound studio without any noise. The environment should be fully silent. However, because a short visit won’t give you the complete picture, feel free to ask the sound stage representative for feedback from past clients as well. In addition to providing the top has to offer, here at Goya Studios, we also have a white cycs, green screens and a full photography room available for rent. As such, we can create a custom and complete sound stage Los Angeles production package that also includes any lighting and/or grip equipment you may require. Looking for a space to host your special event as well? We can also host red carpet and corporate events, galas and advanced screenings that cater for anywhere from 50 to 1200 guests. It’s our goal to make sure your event is as special and memorable as your production is easy and convenient. Goya Studios offers the top sound stage Los Angeles film producers have at their disposal. Conveniently located in Hollywood, our large and versatile soundproofed shooting space is supported by all the amenities you and your crew could need. We’re also located within easy walking distance to some of the best cafes and restaurants in downtown Los Angeles. With convenience, onsite parking and all the professional gear that you need, enquirer today about renting the top sound studio Los Angeles has to offer!